The Pinnawala Open Air Zoo is Sri Lanka’s first open air zoo which has been declared open to the public as of April 2015. Located within proximity to the Pinnawala Elephant Orphanage, the zoo spreads over an expanse of 44 acres which has been landscaped without harming its natural beauty. Since Sri Lanka is home to a rich diversity of animals, the zoo consists of two zones “Sri Lankan” and “World”. However, currently the zoo is home to a number of native animals such as deer, leopard, crocodiles, species of monkeys, birds, turtles and many more. The “Sri Lankan” section of the zoo will also include a special open section displaying the free-roaming Sri Lankan Leopard which is guaranteed to be a beautiful sight. The Sri Lankan Leopard is a leopard subspecies that is native to the island alone and is classified as one of the endangered species to roam the earth. Leopards are mainly spotted in dry evergreen monsoon forests areas, arid scrub jungles, rainforests and low and upper highland forests. So, it will be interesting to witness these predators at Pinnawala for a change. The “World” section is said to be constructed to hold a number of non-native animal species which is currently being look at. The Pinnawala Open Air Zoo was proposed to be constructed in line with International Standards and so far the authorities have taken steps to maintain their promise. A number of facilities such as dining venues and areas to relax will be offered to local and tourists alike who visit the zoo. Since it’s located adjacent to the Pinnawala Elephant Orphanage, chances are that you can plan your holiday around it and make a quick visit to both places without much hassle. 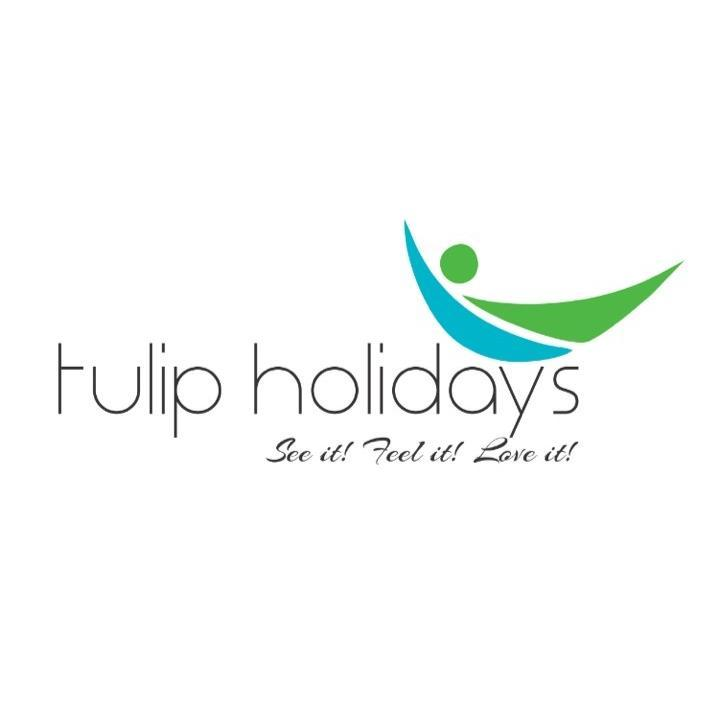 I'd like to receive emails, updates and newsletters from Tulip of Ceylon Nature Resort.